Imagine verdant green vegetation growing around fertile volcanic mountains, limitless rice terraces, white and black beaches, epic surfing and a culture drenched with tradition and temples. It is safe to say that Bali is a modern-day paradise. This thriving part of Southeast Asia offers beaches, swaying palm trees, cerulean waters and kaleidoscopic sunsets. It’s covered by a perfect combination of sun, sand and volcanic land pulsating with freshness and energy. The best feature about Bali is that even after having overrun by tourism since the 1980s, it doesn’t fail to induce a tropical state of mind. All the lush flora evokes a sense of love and oneness with nature. It’s essence – the Balinese – are the soul of the land, with their genuine warmth, sense of humour and spiritual culture. Known as the ‘Island of the Gods’, rice and flower petals are offered at shrines during joyful processions undertaken by the locals. This trip was to celebrate our really close friend’s 30th birthday. 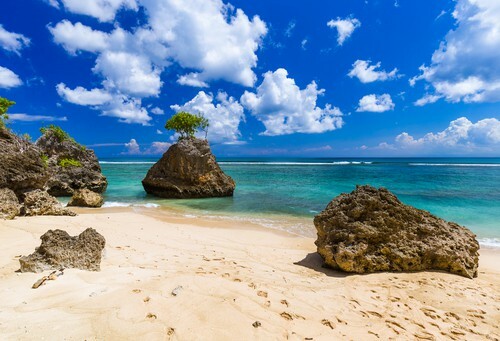 What could be a better holiday spot than Bali where one can swim, surf and soak up the sun and live the island dream? My friend picked the place because it’s very cultural, and she found it to be one of the best beach destination in Southeast Asia. It promises a range of activities such as shopping, serene beaches, and fantastic food. 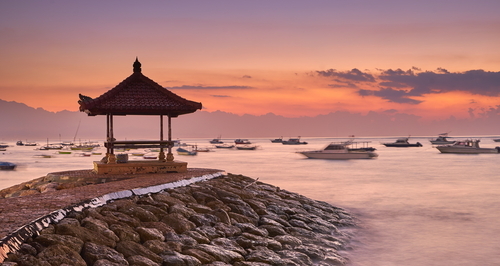 There is a host of options to pick from in Bali, like surfing, prismatic sunsets, and fantastic dining options. Whether you are looking to do something calm or fun, one gets it all. 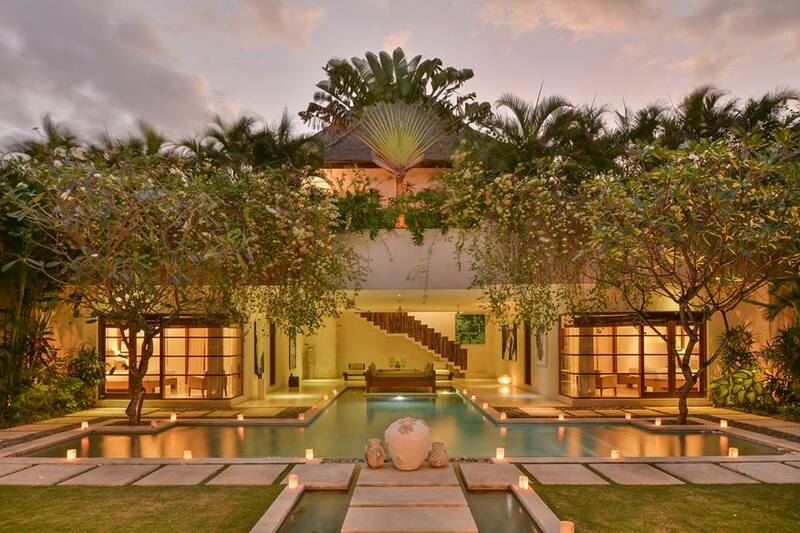 We stayed in this beautiful four bedroom luxury villa called Nyaman Villas in Seminyak. This space has been designed by a French architect Stephen Remini. It has a really calm and a homely vibe which will make you want to stay for longer. We arrived at the villa by afternoon and had lunch at La Sicilia (Italian) in Seminyak, which has a beautiful ambiance and good food. It is a place of history, jazz, blues, gastronomy, and mixology. After a few cocktails at the villa, we dined at Sarong, which is one of the best restaurants in Bali if you are looking authentic Indonesian food. To start the birthday celebrations, we went to the Mirror Club, which is built inside an old church. And lastly, we explored the local night scene at La Favela. After breakfast at Sisterfields, we hit the beach to surf and soak up some sun. 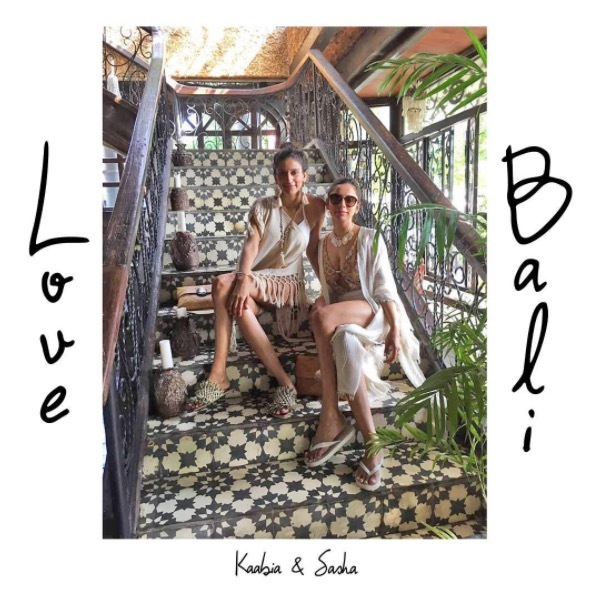 We explored Jalan Raya Seminyak, which is a treasure trove of designer boutiques, international surf shops, and beautiful home decor stores. 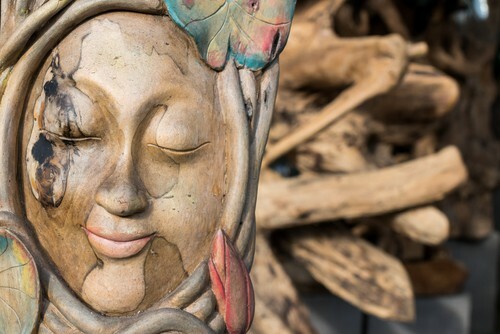 Since Bali is famous for teak wood, we saw beautiful pieces carved in wood and coconut shells. A lot of traditional techniques of craftsmanship reflect in their products which are very homegrown to the island. After a late lunch with a sunset view at Finn’s Beach Club, we continued to the dinner party at Motel Mexicola, which has a lively vibe. Batik Cafe offered some lovely breakfast. 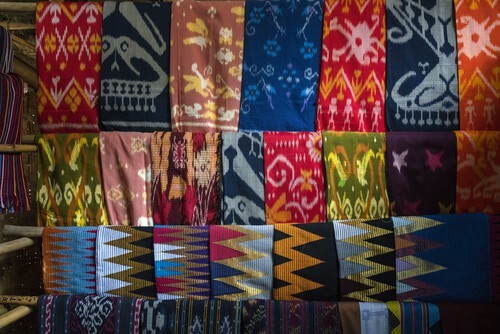 From there, we explored more flea shops in Seminyak, such as Jalan Laksmana and corners of Jalan Petitenget. Lunch was at Mamasan Cafe accompanied by another round of food at Rock Bar and Woo Bar at the W Hotel. We finally ended the day hopping around the local clubs in Seminyak. For an easy last day, we lunched with friends at Sardine, a fusion food restaurant by the rice paddy fields and spent a lazy evening watching the sunset at Potato Head Cafe. 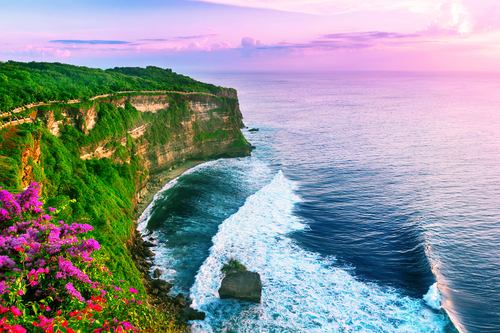 For an ethereal experience of Bali: visit the waterfalls in Ubud and the Uluwatu temple. For fresh breakfasts: The Fat Turtle and Revolver Espresso. 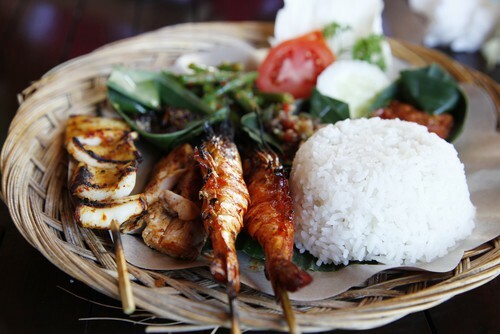 For lunch: Kilo for a fusion of Mexican and Japanese food, Bumbu Bali for Thai-style Indonesian food. And for dinner: Barbacoa for barbecue and Tapas, and Sip for fine, French cuisine. For home decor furnishings: The Nyaman Gallery and Satunama Homeware Store.